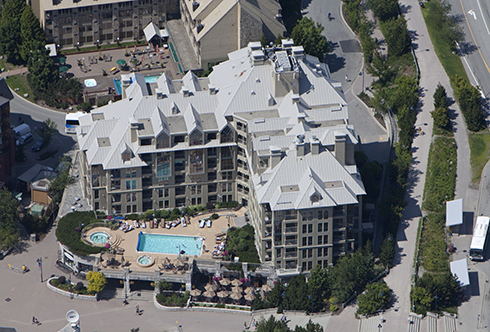 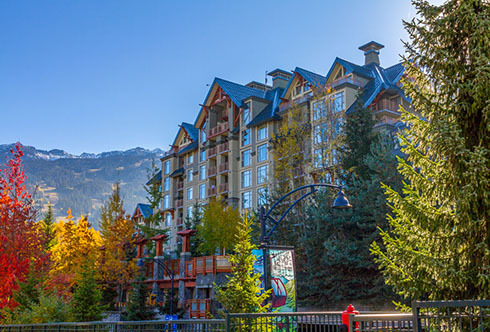 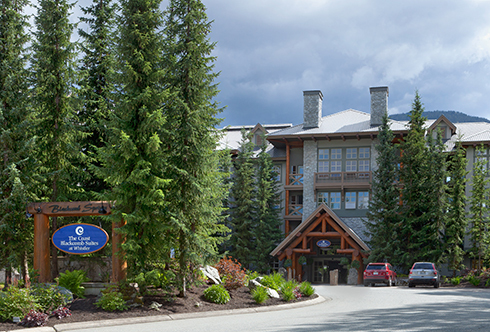 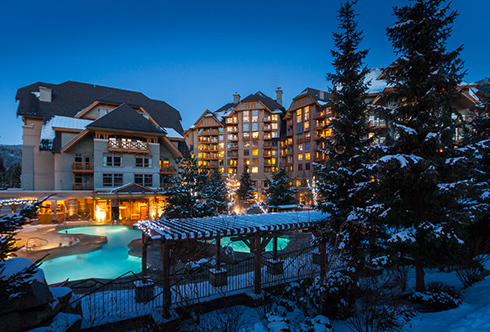 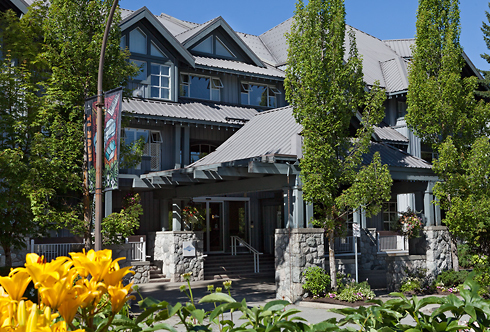 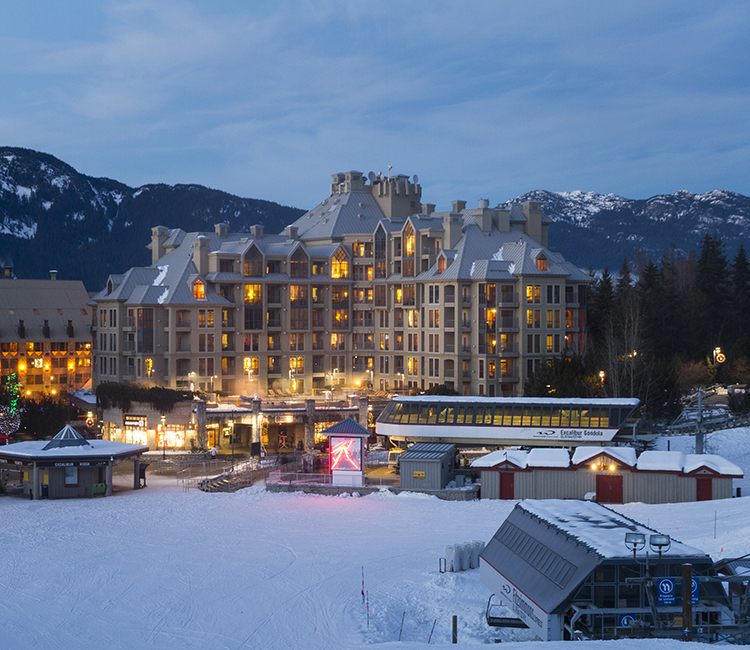 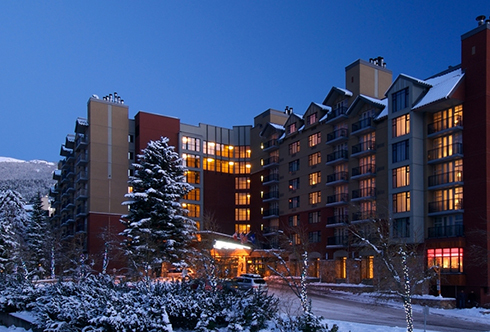 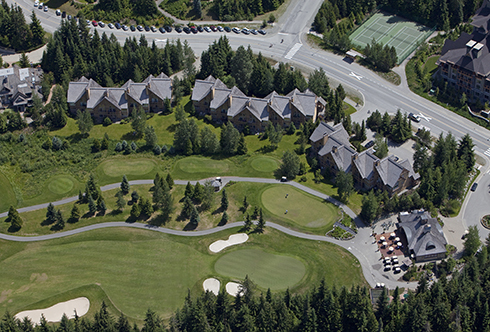 One of the top revenue producing hotels in Whistler, the Pan Pacific Mountainside offers an exceptional guest experience in one of the most sought-after locations in the resort. 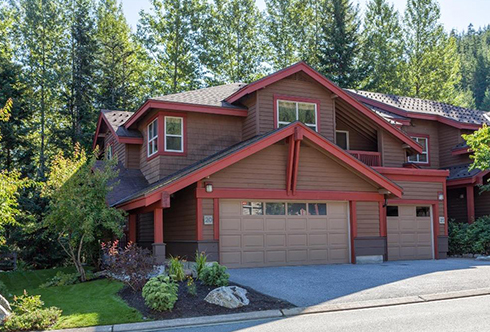 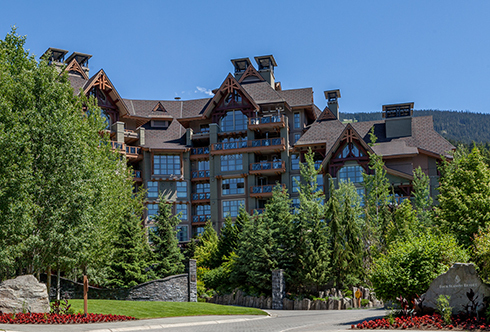 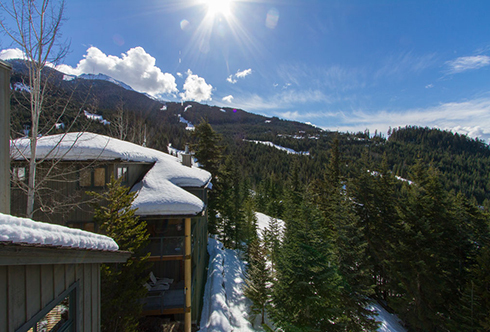 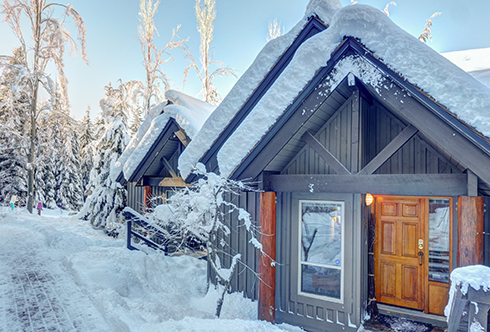 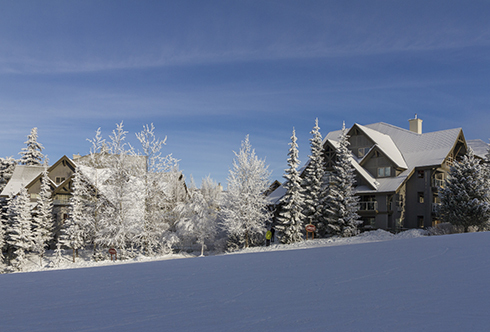 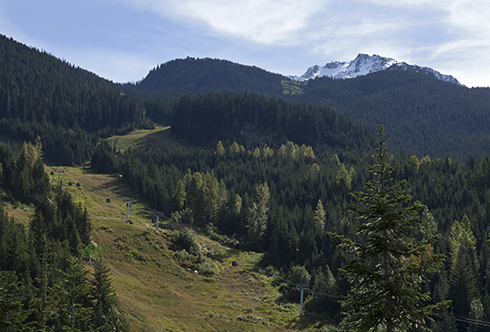 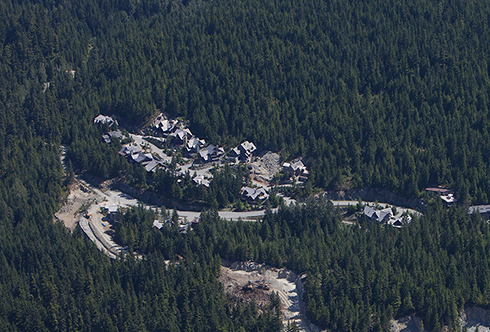 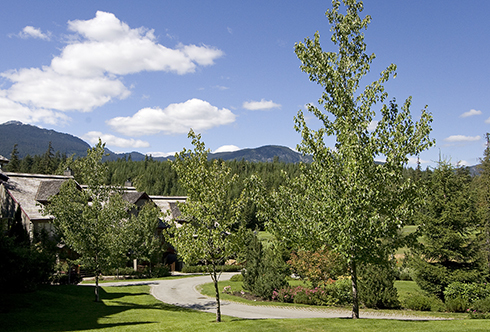 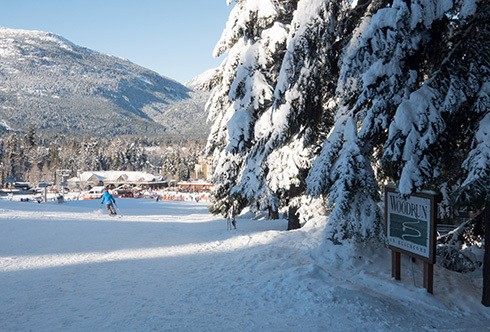 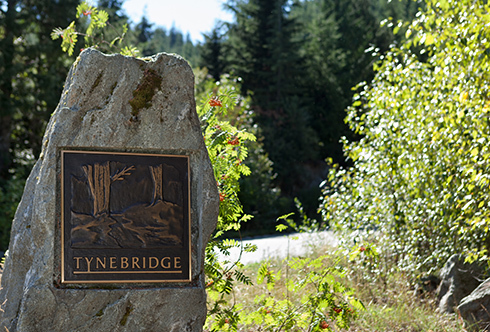 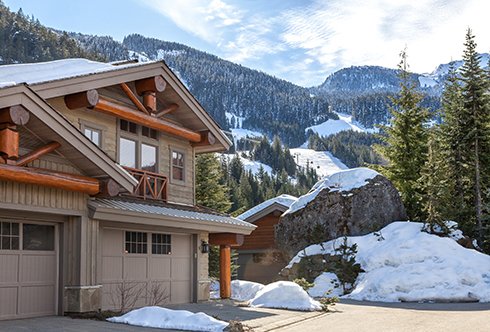 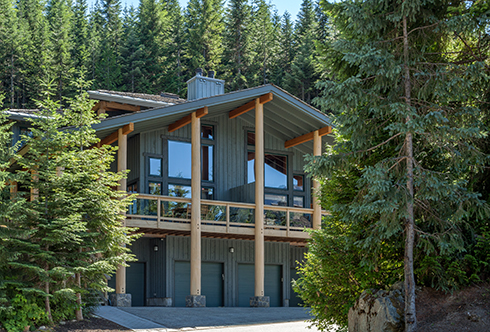 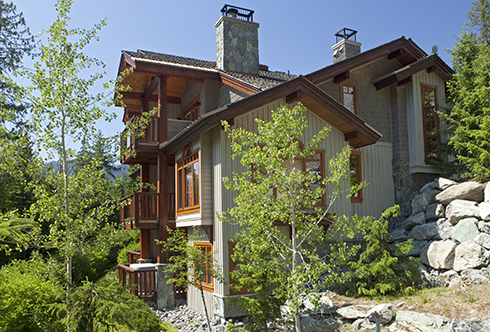 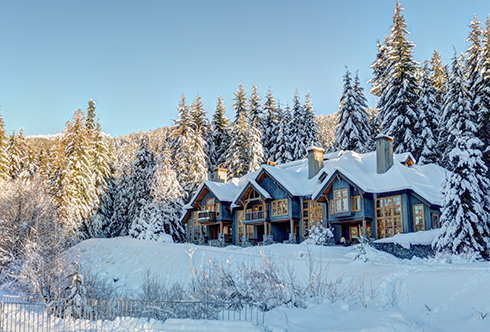 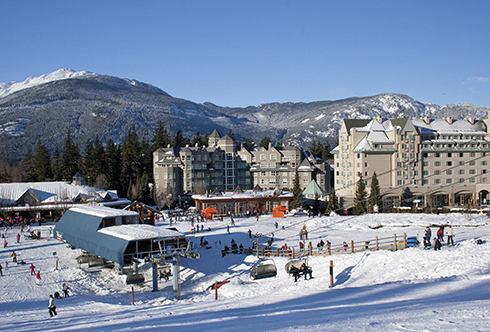 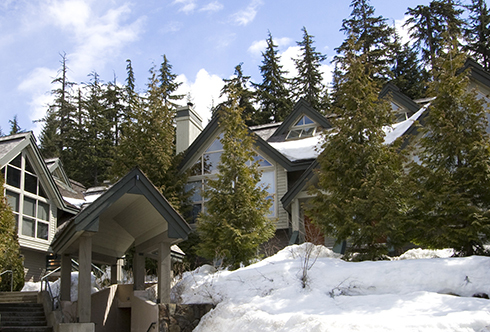 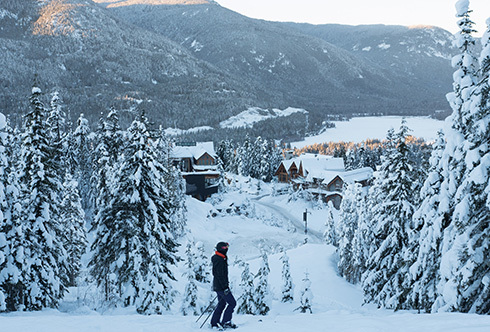 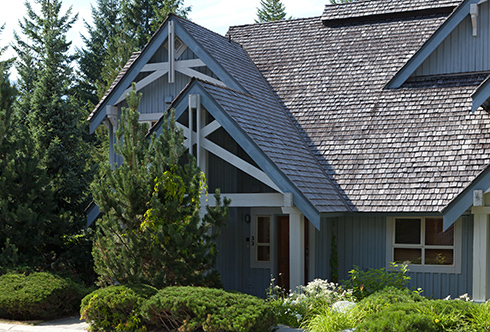 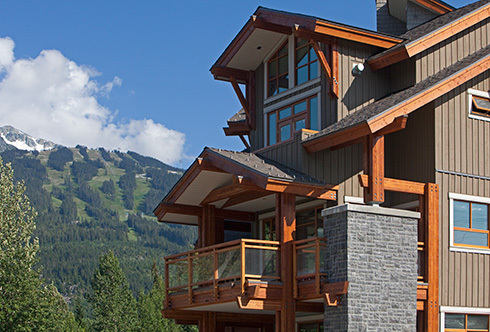 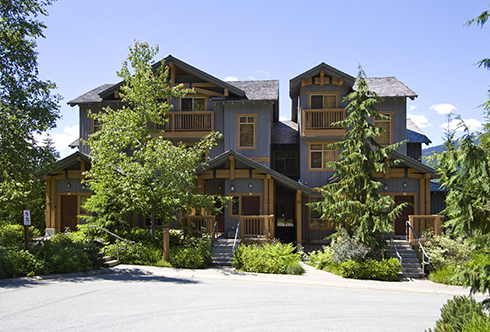 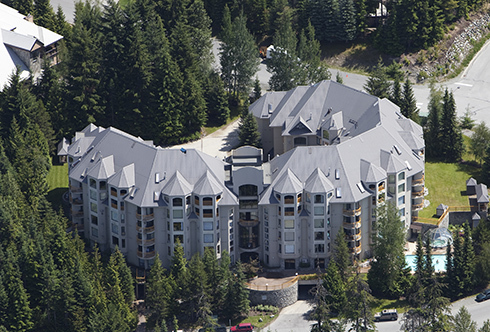 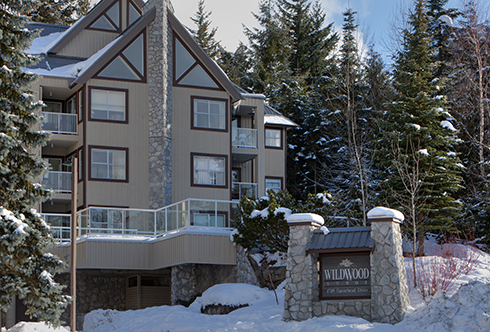 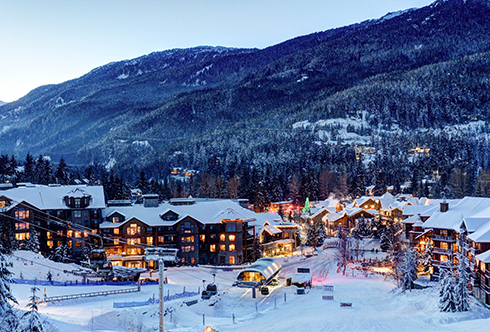 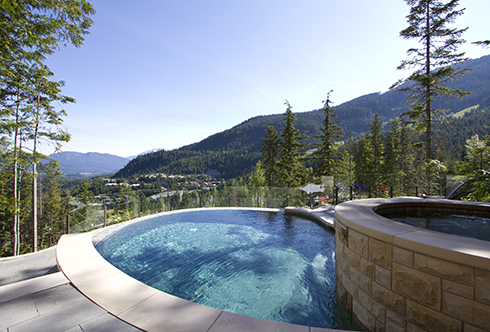 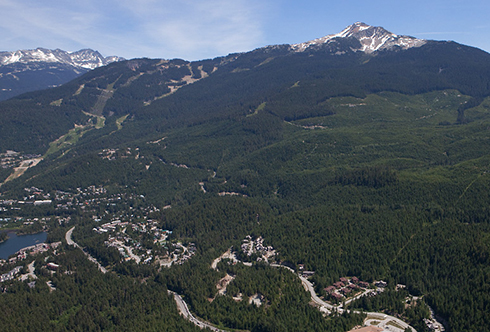 Enjoy sweeping views of Whistler Village and the mountains with enviable ski-in/ski-out access and close proximity to restaurants, lounges and boutique shopping. 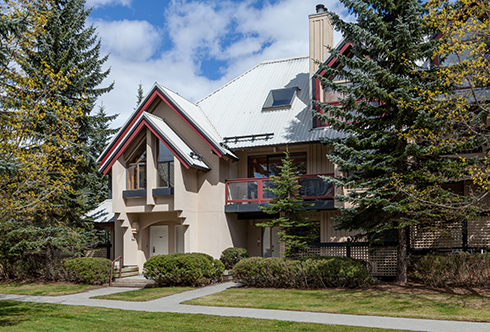 All of the attractive, modern suites offer kitchens for maximum revenue potential and full hotel service for guests including ski valet, secure parking, 24-hour front desk and complimentary in-resort shuttle service.